A former adult Sunday School teacher in the church I was pastoring years ago used to stop at the door on his way out of church, and hand/tell me a little saying or story pertinent to the sermon I’d just delivered. What a reminder of God’s command to us regarding constant kindness to one another! Whether or not we know the recipient of our kindness, or whether or not that recipient knows us, really does not matter. We’re simply asked, by God, to be KIND, to one another. Those encounters will vary in so many ways. 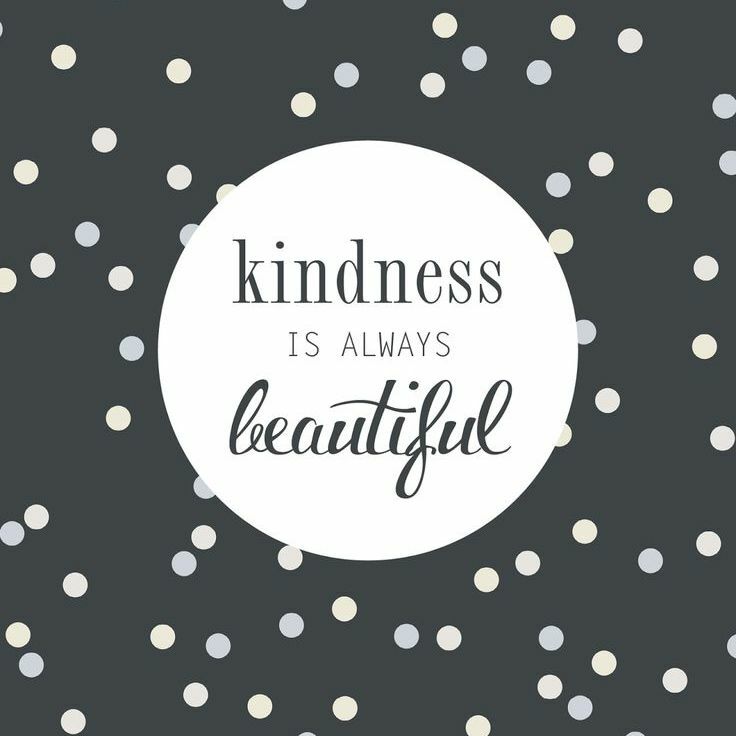 And that’s to show kindness, for always, it pays! Kindness is the safest investment in the world. It ALWAYS pays!